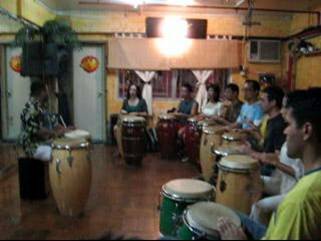 Participants enter the conference room where rhythmic jamming is happening by the MusicToss team. 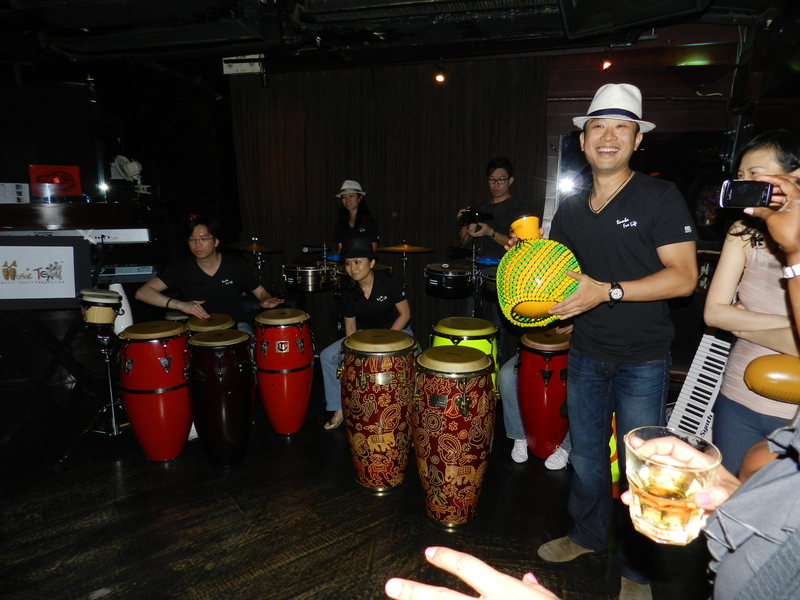 Each participant will be distributed with a Latin percussion instruments guided with a special rhythm when they enter into the room. 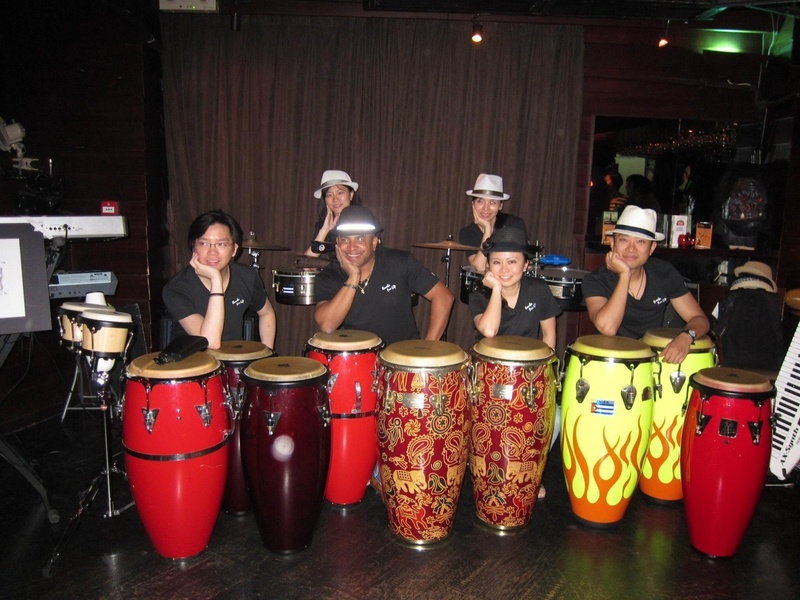 Leaded by a professional percussionist and facilitator, these individuals will be taken into an unforgettable musical journey where they are moulded from playing different rhythm and being orchestrated into a unify latin rhythmic piece. Teamwork is achieved with high dynamic and interaction.